Focus: Combat Sports for competitive fighters. Components: Striking, Take-down and Grappling skills, Mental Conditioning, Physical Conditioning, Strategy. Systems: Malyutham, Boxing, Muay Thai, Judo, Brazillian Jujitsu. Prices includes Goods & Services Tax of 18%. 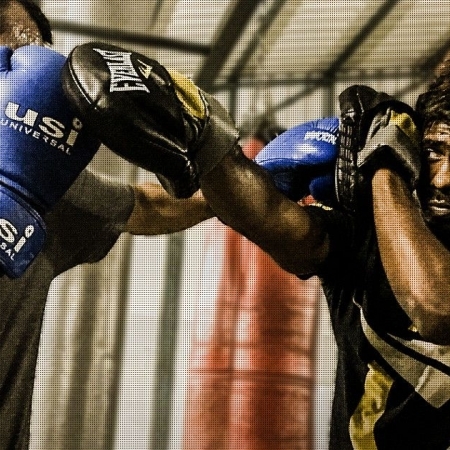 Learn more about our Core Combat MMA Classes.